No matter which Android device you own, getting a wallpaper from an upcoming handset is no big deal. You can always look up to own an outlook of the upcoming HTC U12 Plus handset on your device. This flagship phone is coming in the market. The smell of the launch reached the nose of the smartphone lovers much before its release. Almost every other Android OEMs have been up. The most recent ones among them are the LG G7 ThinQ and OnePlus 6. Its rumors are already up with some recent leaks from the popular tipster Evan Blass (@evleaks). We got the info from a tweet on the official Tweeter page. The official launch will release by 23rd May. A 12MP+16MP camera setup on the rear. The former is a wide-angle lens with HTC UltraPixel™ technology and f/1.75 aperture. The model will sport Android 8.0 Oreo out-of-the-box, and a user will be able to upgrade it to Android P.
The new HTC flagship will bring a bunch of unique and elegant wallpapers. We got to know about that from a post weeks ago from the infamous HTC leaker – LlabTooFeR. 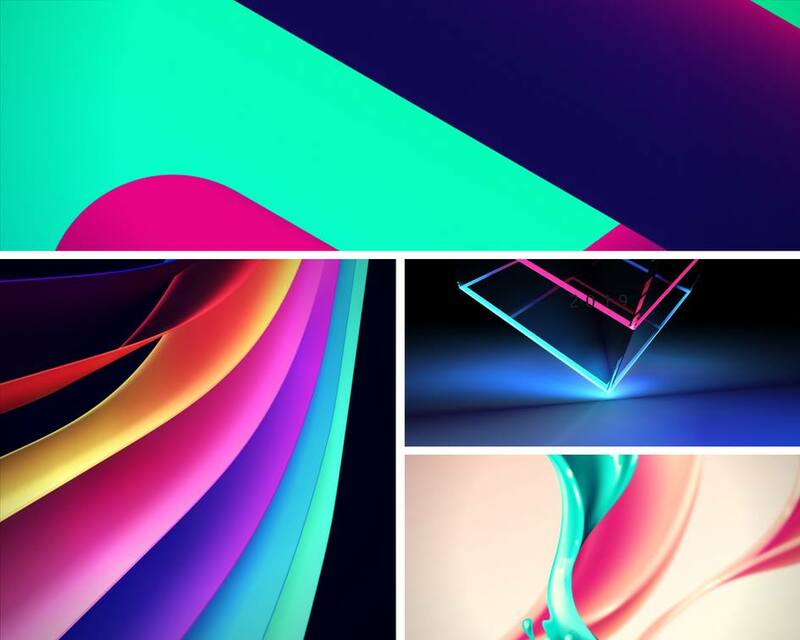 He did showcase the stock wallpapers from the HTC U12 Plus system dump. The phone shall bring a total of 16 wallpapers along with itself. These wallpapers are truly stunning with some abstract designs and vibrant shades. You need to extract the ZIP file where we have packed the wallpapers. Hope this post was helpful to you. Let us know about which one of them was your favorite. We would love to hear from you in the comment section. Good day!